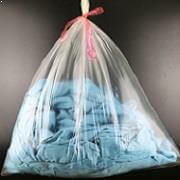 * The infected contents of the laundry bag does not need to be handled by staff until the wash and drying cycles are completed. 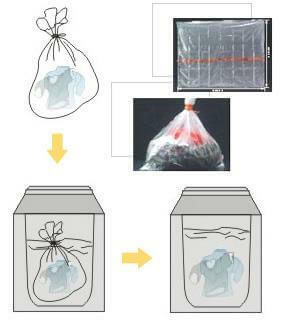 * The bags will dissolve completely in water during the washing process. 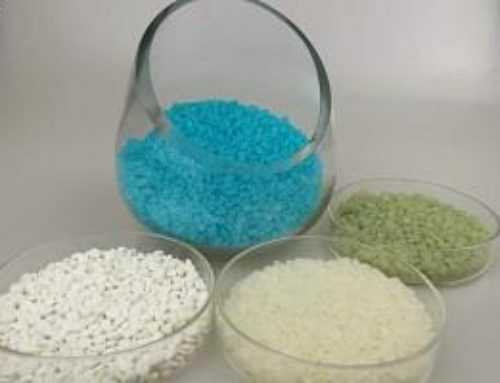 They leave no potentially infected waste and do not pollute the water. 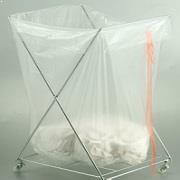 * The bags ensure the safe transport of contaminated material or instruments for staff in hospitals. 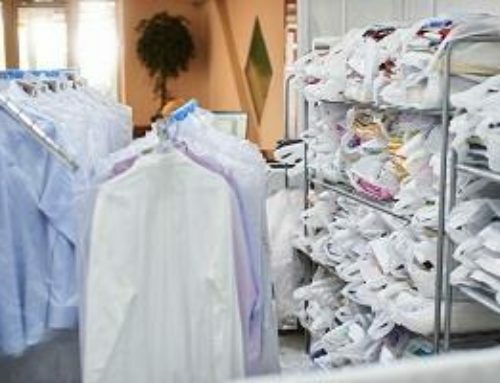 Once the linens/ instruments are sealed in the bags, the risk of contamination and infection is minimized. 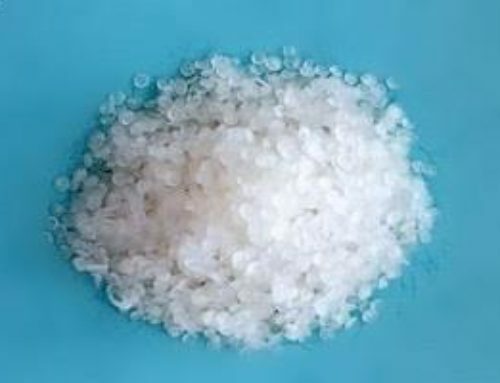 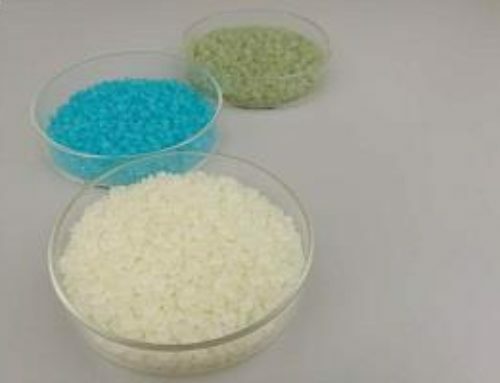 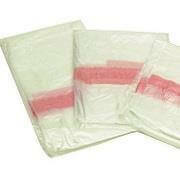 * Water soluble bags are anti-static, non-toxic and fully biodegradable. 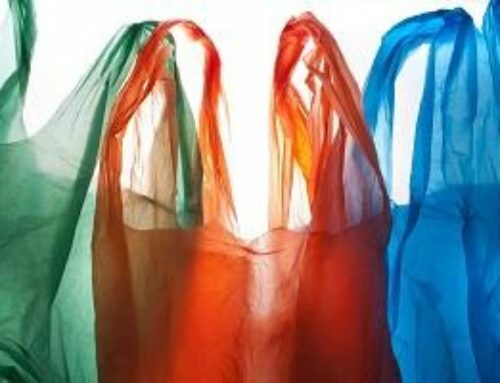 Tests have verified that the bags are impermeable to bacteria and virus. 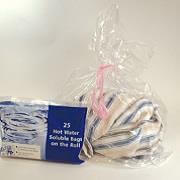 * Water soluble laundry bags have excellent gas barrier properties.